3 bedroom home in Northfield School District. 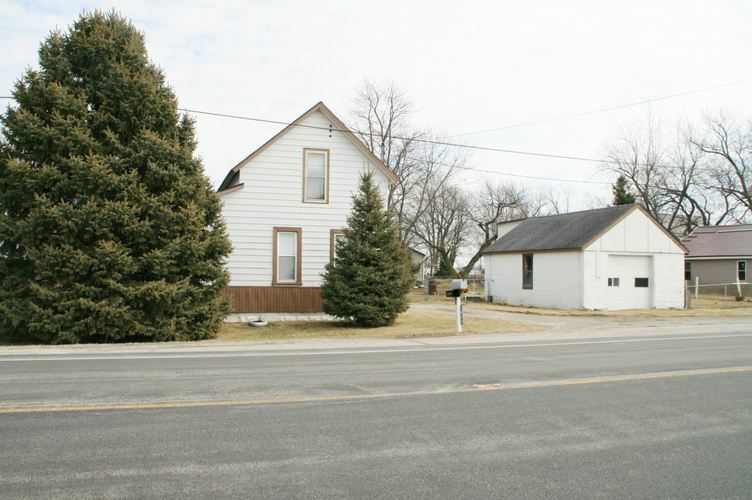 This home offers its next owners a nice fenced backyard, a one car garage, 3 bedrooms, and is affordable country living within walking distance of Northfield High School. It has a newer roof, vinyl replacement windows, updated furnace, central air conditioning and 200 amp electric service, newer storm doors, and a new well in 1994. Directions:State road 13 north from Wabash property sits just past county road 200N on the east side of the road.